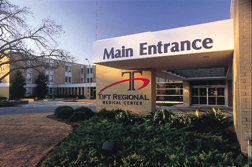 The Tift Regional Health Care System (TRHS) serves 12 counties in South Central Georgia. The Main Campus is Tift Regional Medical Center (TRMC), a 191-bed regional referral hospital located in Tifton, Georgia. 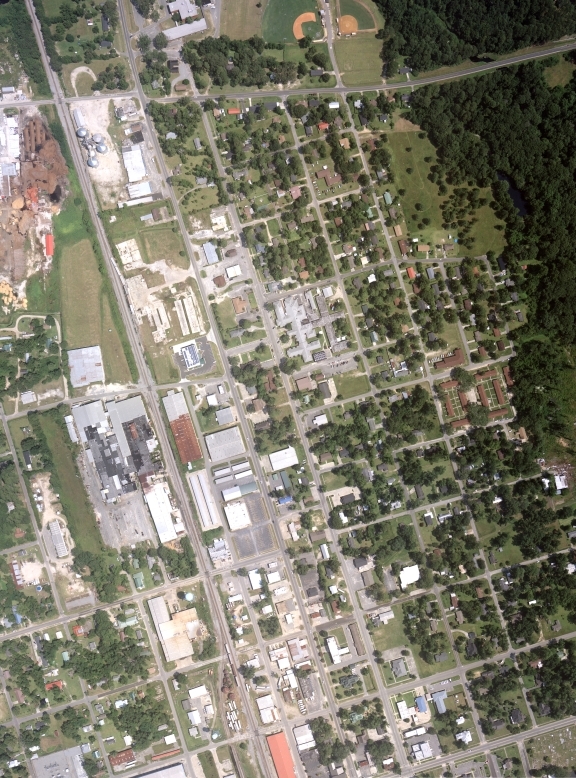 Rochester has assisted TRMC with developing a comprehensive facility utility map for Tift Medical Center. We performed project management and topographic surveys on all their facility utilities including gas, power, water, sanitary sewer, storm, communications and specialty gases.